When it comes to choosing a teapot, the options seem endless. There are glass teapots, cast iron teapots, stainless steel tea kettles, stoneware teapots, and even bone China. 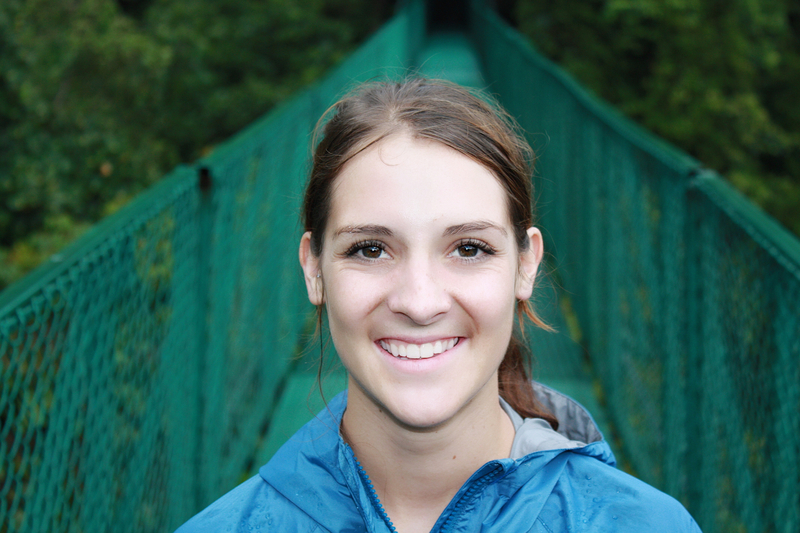 Deciding which one you should buy depends largely on your specific tea needs and preferences. Whether you're looking for tea gifts or to spruce up your tea time set, you'll find ceramic teapots to be a durable and stunning option. Read on to find out more about these tea vessels and how to choose the perfect one for your needs. Ceramic vessels have been around for centuries. They were prized possessions in European and Asian societies decades ago and remain popular today. Ceramic teapots are particularly useful for tea brewing since they are easy to maintain and offer excellent heat retention. These pots can break more easily than cast iron teapots, but they also require less care, making them the perfect choice for tea enthusiasts. Ceramic teapots are generally used to brew hot tea and are not ideal for iced teas. These China teapots are also best suited for loose leaf teas rather than tea bags. Ceramic teapots are similar to porcelain teapots in that they offer a stunning visual dimension to any tea party. They come in hundreds of different aesthetics including unique shapes and feature intricate hand-painted designs. While clay Yixing pots feature matte finishes, ceramic pots tend to have a glazed finish that reflects light and adds a touch of elegance to any table. The ceramic teapot is to China what the Japanese tetsubin is to Japanese tea drinking. These tea vessels are essential to the tea brewing process, especially for Chinese teas. 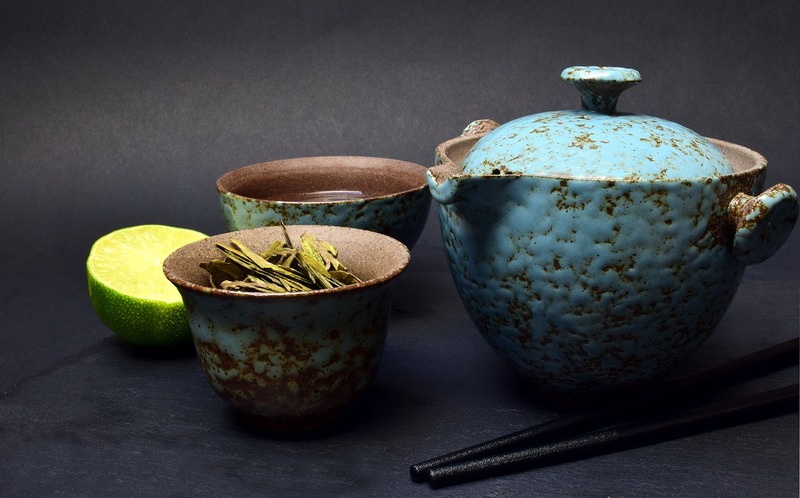 Traditionally, ceramic teapots were used in China to brew delicate teas such as green tea and white tea whereas yixing teapots were more common for oolong and pu-erh teas. These teapots date back 11,000 years where archaeologists have discovered porcelain teapots in use in both Asia and the Middle East. Ceramic is made by firing clay in high heat. The clay was likely fired over open fire pits when they were first created. Clay was the material of choice since it boasts natural heat-retention abilities and does not leak when constructed properly. Ceramic and porcelain teapots made their way from Asia and the Middle East to Europe along the Silk Road and through other trade routes. The pots quickly became a beloved item amongst the English and the French. As tea drinking grew in popularity after the 17th century, the pots became more accessible to the general population. 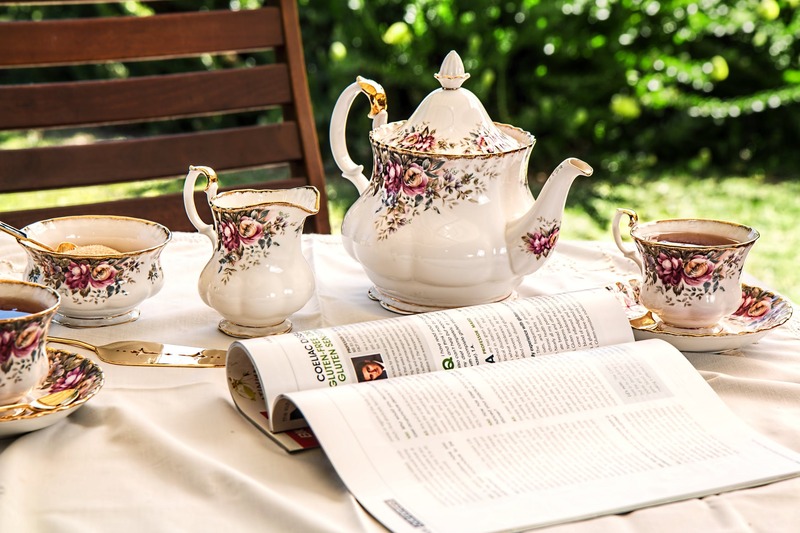 In England, the ceramic teapot became a staple at tea time and during elaborate diplomatic events. British tea lovers adored the ceramic pots so much that they began to mold and fire their own. The famous Brown Betty teapot was made using red clay from the Stoke-on-Trent region of England starting in 1695. The teapot is characterized by a signature design as well as by its Rockingham glaze—a manganese brown glaze. Today, you can find ceramic teapots built in accordance with thousands of years of tradition alongside new creative inventions such as cat teapots. The beauty of a clay-based pot is that it can easily be formed into unique shapes and designs that make brewing tea extra special. Ceramic teapots come in a variety of sizes from one single serving to six or seven servings. 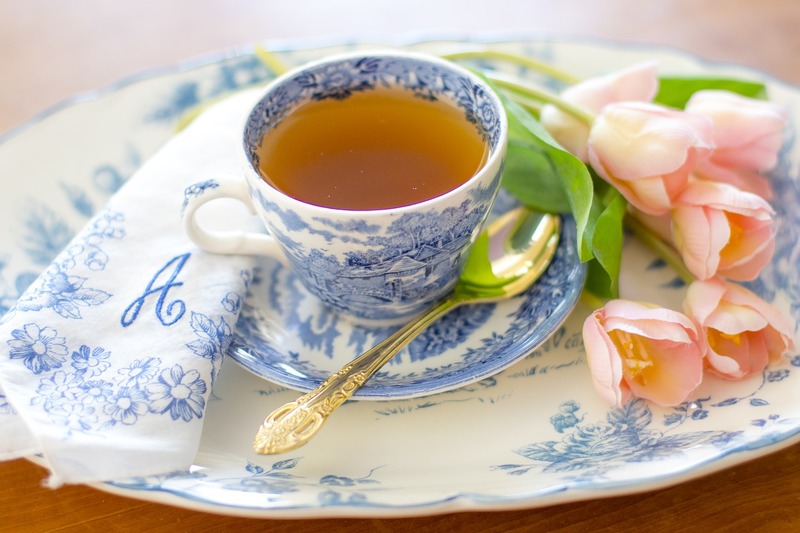 If you're constantly hosting tea parties, a larger pot may make sense for your needs. For most people though, a smaller teapot or tea set tends to be the best choice. Small ceramic pots are best if you enjoy brewing Chinese teas or other varieties that require close attention to temperature. The small design of a tea for one teapot allows you to easily control the temperature and flavor infusion. Small teapots also enable you to make multiple infusions—a hallmark of Chinese tea making. Some ceramic teapots also come with a built-in tea infuser that makes brewing tea easier and more efficient. With one of these infuser teapots, you can skip the extra tea ball or infuser basket since the unit has everything you need to brew loose leaf tea. Ceramic teapots can be found everywhere from discount box stores such as Walmart to big-name tea brands such as Adagio. The highest quality teapots tend to come from artisan ceramic makers. While ceramic can seem very delicate upon first glance, high-quality pots are actually designed to be chip-resistant. 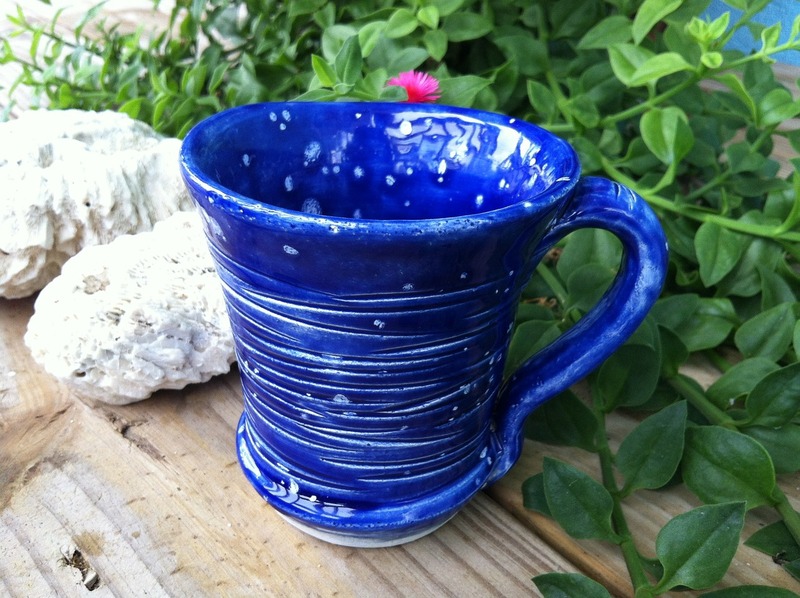 Artisans fire clay at extremely high temperatures, which causes the material to become denser. When purchasing a pot, choose one that has been fired at a high temperature to ensure its durability. To fully enjoy the art of tea making, look for ceramic teapots that are handmade. These pots will demonstrate closer attention to detail and can often have unique designs that make your pot one of a kind. If you're on a tighter budget or aren't ready to invest in expensive teaware, try out a mid-ranged teapot to fully enjoy the flavor of your tea and the beauty of ceramic. Choose a ceramic pot that offers a comfortable grip. This is particularly important if you choose a large teapot. Once the large ceramic tea set is full of tea, it will weigh considerably more than it does when empty. Look for a solid grip and comfortable handhold when choosing a ceramic pot. Pay attention to the spout design. A high-quality ceramic teapot should feature a spout that narrows slightly toward the tip. Ceramic teapots with wide openings won't pour as well. Many teapots feature an interior glaze that adds a pop of color as well as added functionality. Teapots that are unglazed can only be used to brew one type of tea. That's because the clay and stoneware absorb some of the tea infusion with each brew. This deepens the flavor of each additional tea brew, making every cup tastier than the last. 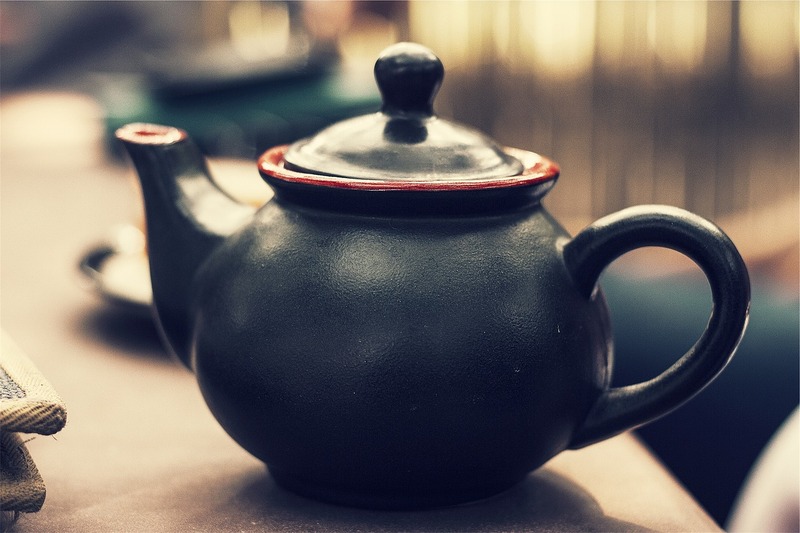 While unglazed pots are great if you enjoy one type of tea, glazed ceramic pots are a better choice if you want to brew multiple types of tea in one vessel. The glaze prevents the clay from absorbing the tea flavor. Many ceramic teapot sets are dishwasher safe, but it's important to check the guidelines on your specific ceramic pot. Protect the ceramic from drops and sudden temperature changes as this can cause the material to crack and break. If you put your ceramic teapot or teacups in the dishwasher, make sure they aren't touching any other items to protect them from chips. Never wash an unglazed ceramic teapot in the dishwasher or using soap. The clay can absorb the soap and alter the flavor of your next batch of tea. Toc are for your ceramic teapot, simply wash with warm water after each use. If your teapot is small, you can use a delicate brush to clean out the inside and remove any straw tea leaves. Ceramic teapots are heat-resistant, meaning they hold heat well and keep your pot of tea toasty warm—even through multiple infusions. Choose a high-quality unique teapot made by hand or opt for a budget-friendly standard design to brew tea like never before. Opt for a small ceramic teapot for Chinese teas or go big with a larger design to host tea parties and backyard gatherings. Pair your tea accouterments—accessories like a stainless steel infuser or a silicone tea ball—with a stunning ceramic teapot that can liven up any tea gathering. Ceramic teapots make afternoon tea more enjoyable and can keep your tea warm longer than glass teapots. Brew up a pot of Earl Grey tea, Assam black tea, or classic green loose leaf tea and enjoy the beauty and functionality of ceramic.